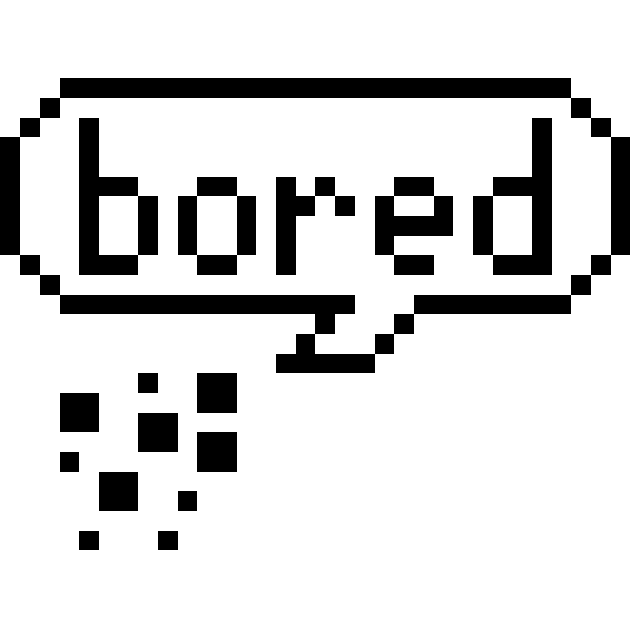 Bored Pixels Jam is a game jam where you make a themed pixel game for a week. It was created by the end of June 2018 and was first held last July 16-23, 2018. I honestly just made it because I was bored and waiting for school to start. Also I love making pixel art! It's fun to see a bunch of bored (or not bored) people make some pixel games for everyone to enjoy. Games must consist of pixel art, voxel art, or 3D art with pixel art textures. This is a ranked jam. People would be rating your game based on relevance to the theme, creativity, gameplay, visual experience, and audio experience. Based on these, awards/titles such as Theme Clinger, Most Creative, Best Gameplay, Eye Pleaser, and Ear Pleaser will be given and the winners will be announced after the two-week voting period is done. Lospec - You can find palettes, tutorials, and tools here for making pixel art! WINNERS FOR BORED PIXEL JAMS 2!! An awesome arcade game ! Arcade multiplayer game, where two teams fight in an endless fight.